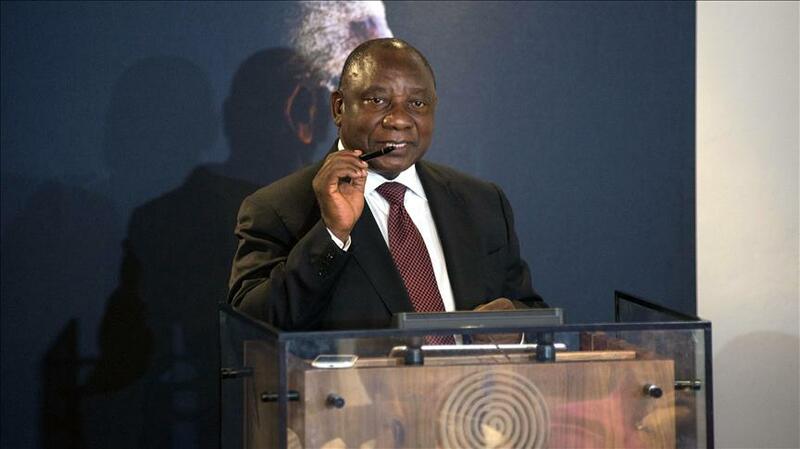 The Media Review Network(MRN) notes that President Cyril Ramaphosa is on a state visit to India. We view the visit with a degree of reservation unless the President is able to take a firm human rights approach on the issues we raise below.. Since the visit is part of the celebrations to commemorate the signing of the Indian Constitution, we see the visit as an opportunity for President Ramaphosa to remind his Indian counterpart that the partition of the subcontinent remains incomplete. The undertaking of India’s First Prime Minister, Pandit Jawahar Lal Nehru that the future of occupied Kashmir would be decided by the Kashmiris alone. The world is still waiting for India to honour Nehru’s promise. A June 2018 report by the United Nations High Commissioner for Human Rights (UNHCHR) over gross human rights violations in Indian colonized Kashmir, was seen as an affront by the Indians. Prime Minister Modi is head of the Bharatiya Janata Party (BJP), which is the political wing of the Rashtriya Swayam Sivak (RSS). Established in 1925, the RSS is a right-wing Hindu nationalist organization that sees controversial figures like Hitler and Mussolini as its role models. President Ramaphosa should caution Modi that nationalism based on religion is discriminatory and violates human rights principles. Under the rule of the BJP, attacks on religious minorities, particularly Muslims and Christians, have grown. As Chief Minister of the State of Gujrat, Modi encouraged the 2002 pogrom in that State, when more than 2000 Muslim men, women and children were brutally massacred. Most recently 4 million Muslims have been made stateless because the authorities in the North Eastern State of Assam refused to register them as citizens. Hundreds of Rohingya have been repatriated to Bangladesh where their future remains uncertain. Caste hierarchy is the major obstacle to the goal of social justice and it continues to be a major obstacle to social progress in India. The MRN urges Our President to impress upon his Indian colleague that India’s human rights violations leaves much to be desired. South Africa needs to see which way India is heading before considering extending free trade and business with it. India under the BJP government is not immune to becoming an outright fascist state despite its glorious history of pluralism and diversity. In fact, it may only be a matter of time before the Modi government amends the constitution to turn the country into a Hindu state.